We all have loads of resolutions flying around our minds now that we are a few steps into the New Year. There is one simple goal we hear everyday in the Method Studio… ‘Drink more water!’ If you know Method, you know we love to preach about hydration. 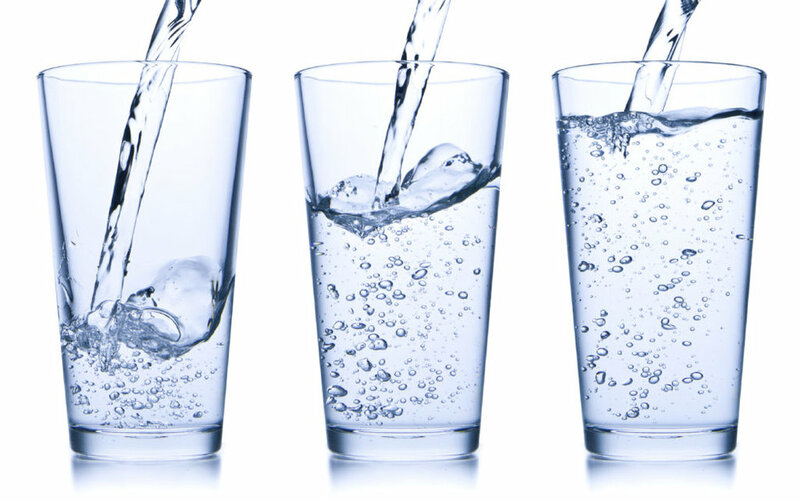 Here are our 6 best tips for drinking more water everyday. Chug a glass of water before you are about to eat something. It will quickly become a habit and it will aid in your digestion. A hydrated gut is a happy gut. Always have a full water bottle with you! Fill it up before you leave where you are, even if it’s not empty. Megan says, “I have four essentials I grab before leaving the house… Wallet. Keys. Phone. Water bottle. Done! Oh kids, I grab those cuties too!” Method Studio Manager, Rachel Nutt, says “I’ll just drink it if it’s there so I have a full water bottle by me all day”. Lemonade, sweet tea, and juice all carry extra sugar. Start filling your cup halfway up with water before adding that sweetness you’re craving. The first sip will be different than what you’re used to but we promise, it still tastes great! This one is easy but it’s also easy to forget. Every time you drink a glass of alcohol, drink the same sized glass of water. PS: you’ll thank us for this tip the next morning. It’s 2:00pm and you’re about to grab that soda-pop. Stop! First, they are awful. Second, grab a mineral water instead. Going for a little caffeine boost? Make a cup of tea. Steeping tea is a perfect time to walk away from your daily work grind and recharge for a few minutes.